On a cool winter’s night, an intimate gathering of avid supporters, mainly family and friends came out to support The Crows. Male attendance was in the minority, but all present were there to cheer their loved ones on in their pursuit of self determined creative expression. Having carved a secure niche in the community some twelve years ago, under the Directorship of Jan Bolwell, the ever-expanding band of women is gaining in strength and numbers. Diligence, tenacity, grace but above all, discipline is required in dance.And with that discipline comes freedom. The Crows Feet Dance Collective performers, comprising two groups from both Wellington and Kapiti Coast, certainly find that freedom! Their heartfelt desires are evident in their overall joy to express their common passion. They throw caution to the wind and just dance! Age isn’t a constraint, it is a necessity. One cannot become part of this performance group unless one is over 35. The well rehearsed experienced and the not-so-experienced ladies perform to their best of their ability. Grandmothers are growing in numbers and for the first time dancing on stage in her early 70’s, a complete novice had a ball. The programme opens with an ensemble of 15 dancers in Liebesleider Waltzes. Artistic and rhythmic use of arms flowed with the innocence and charm of the piano concerto. Sympathetically choreographed to conceal the limitations of the body yet allowing exploration of shapes, space, speed and patterns, this serious contemporary piece demonstrated a unique sensitivity. Perhaps the shapeless muted toned tunics could have been less practical and more flattering? A change of atmosphere and local politics Point of Order burst onto the stage. The tongue in cheek humour and interpretive characterizations of blue collar versus white collar culminated in heated debate on water, rates and even hedgehogs. A sense of truism, energy and fun was present. Crows Two, under the direction of Tania Kopytko, were clad in their own choice of smoldering little black numbers as they intricately and tastefully delve into the subtleties of Tango. But the piece de resistance, the forever memorable moment of the evening belongs to Angle Poise where The Crows portray a group of aging former Russian rhythmic gymnasts. 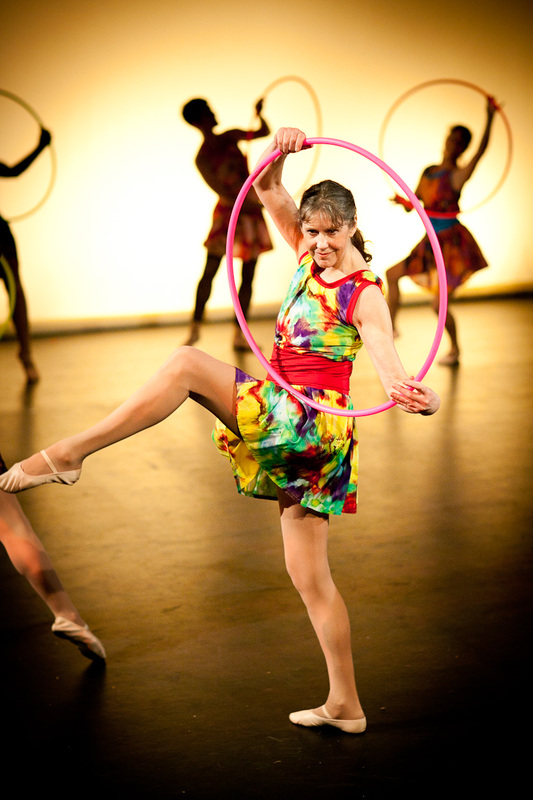 Amidst the delicate dexterity of hula hoops, ball and ribbons the documentary style story unfolds. To make money, two decision making rival ex-competitors decide to dominate the world by taking the waning in the light of youth troupe to New Zealand. With narration, Russian accents, and colourful costumes, I couldn’t contain my mirth; nor was I meant to! The dancers were in the zone and obviously relaxed into enjoying this piece. 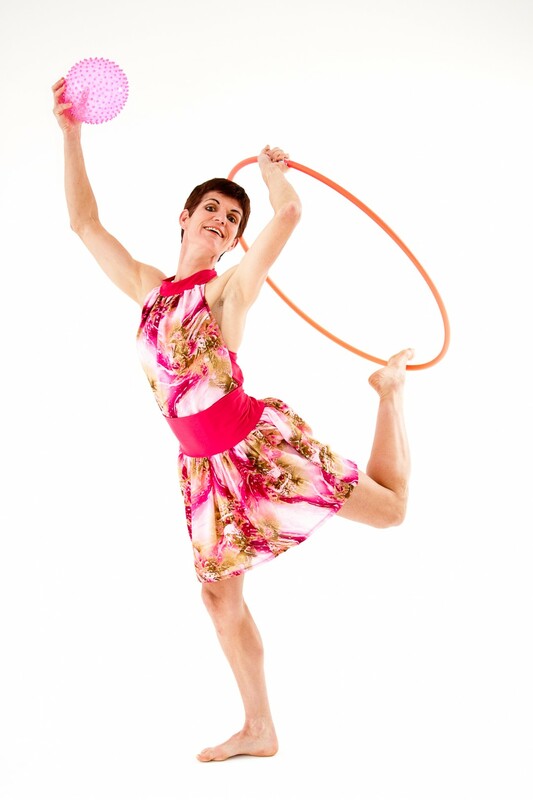 As flexibility is a key component of physical fitness, especially in dance, Jan Bolwell again responsible for concept and choreography, cleverly introduced welcome additions. Multi talented, super flexi and possessing the ferocious Russian focus and ultimate execution in the pursuit of pure perfection, the pony-tailed Puppets won gold. Helped along by four agile speedy dancers the Puppets spun, split, leapt and enthralled the audience. With never-ending encores, I felt that this should have been the show’s finale. 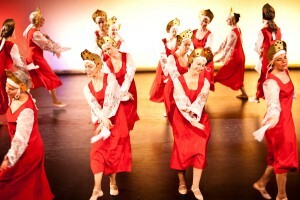 A further change of costume and tone and all were paying homage to merry making Russian dancing. But all things come to an end. For me the smiles on the performers’ faces when the show was over said it all. There was exhilaration and joy. We shared in what they had achieved.